The 3rd Plenary focused on the theme ‘The Data Sharing Community: Playing YOUR Part’ and was about exploiting RDA’s work to date to its full potential. 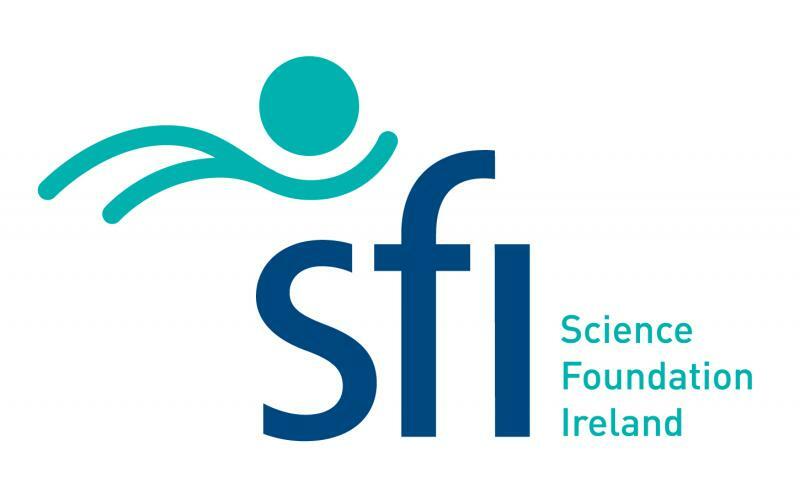 The program contained a mixture of keynotes, panels, networking, Working and Interest Groups as well as ‘Birds of a Feather’ sessions on topics ranging from agriculture to particle physics, and from humanities to bioinformatics. All parts of the data lifecycle were addressed, from foundational data terminology to data publication and re-use. Attending the Plenary allowed participants to be directly involved in the shaping of RDA, and to be up-to-date on pertinent issues 5 Excellent Reasons to attend RDA Third Plenary Meeting in Dublin. 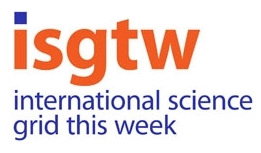 International Science Grid This Week (iSGTW) is a weekly online publication that covers distributed computing and the science it enables. It reports on the latest research across all scientific fields and provides in-depth analysis of all aspects of distributed computing technology, including grids, clouds, HPC, and more. The publication covers many of the top events related to e-infrastructures and regularly publishes contributions from leading experts in the field. iSGTW is also an online destination where you can find information about events, deadlines, and jobs. With editors based in both Europe and the US, as well as contributors from around the world, the publication has a truly global focus. It is read in over 190 countries and has received over half a million page views over the last year. Now eight years old, the publication celebrated its 400th issue in June.